Check website for hours. Mt. 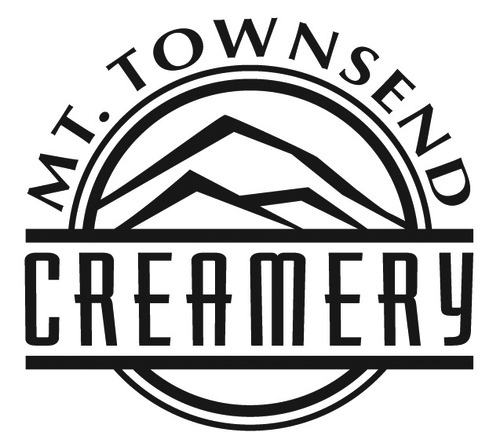 Townsend works with local farmers to handcraft cheeses that capture the character of the Peninsula, reinvigorating old world traditions to produce delicious artisan cheeses.